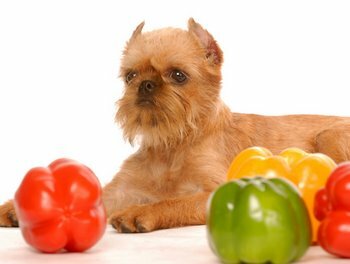 It is important that your pet be fed a high quality diet throughout the year. This will provide them the nutrients they need to live a healthier life. In addition to providing a healthy pet food, you should consider providing your pet quality health care, too, including pet insurance. According to Richard Pitcairn, DVM, author of “The Complete Guide to Natural Health For Dogs And Cats,” exposure to cold weather demands increased calories to keep them warm. He suggests these calories are best supplied by a high-fat diet. Some examples of foods that provide a balanced protein to fat content include lean hamburger or roasted chicken. Never give your dog bones to eat. Make sure any meat you give your dog is fully cooked to avoid any illnesses due to bacteria. The amount of food that indoor pets are fed should be monitored as well. During the cold winter months, indoor pets are often less active. This can cause them to gain weight even though they are eating the same amount of food they eat when they are active. To prevent weight gain this winter, engage in daily physical activity with your pet. This can mean a few short walks throughout the day or a game of fetch in the backyard.